Mark your calendars for Saturday July 29th for our next bottle release! 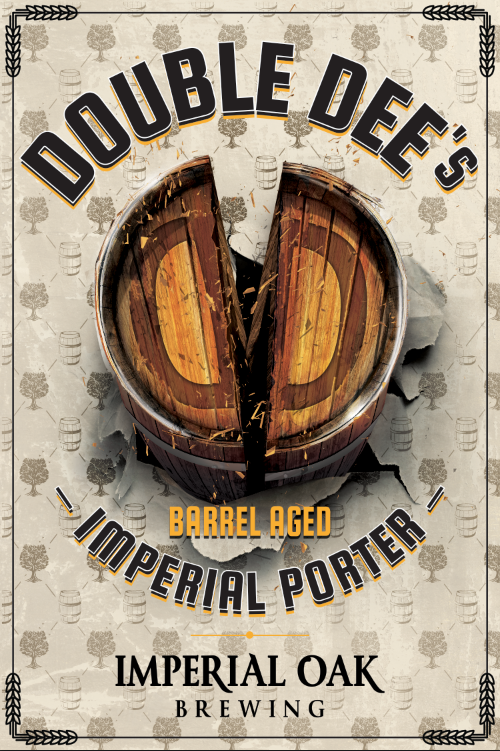 This time we put our Imperial Porter “Double Dee’s” to rest in Dad’s Hat Port-Bourbon barrels. These barrels originally held port and then we’re used to hold bourbon. The result is a delicious blend of chocolatey malt, port and a bourbon, vanilla finish. 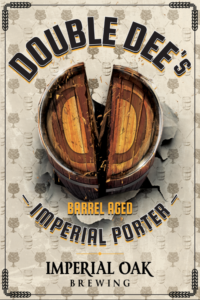 We’re also taping a version that was aged in a Bourbon Maple Syrup Barrel (sorry no bottles of Maple). Bottles will be available and taps will be flowing when we open at noon. Bottles will be $15 (CASH ONLY), limit will be announced the day of based on turn out.